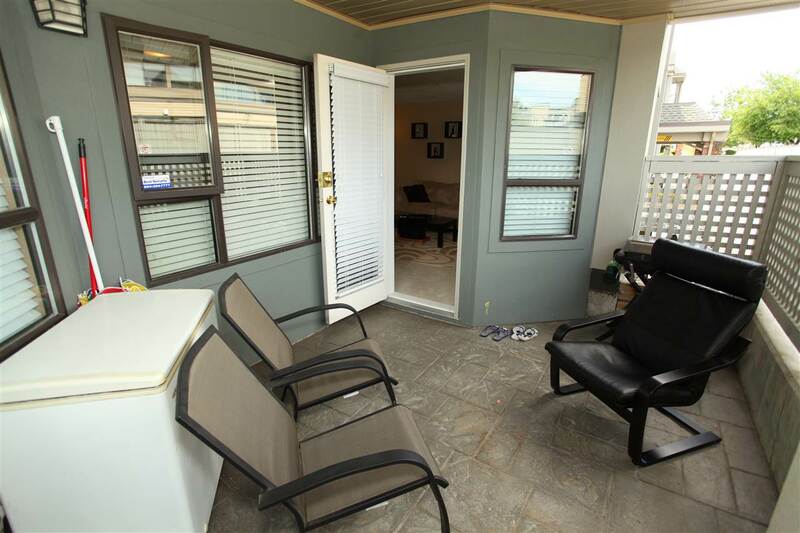 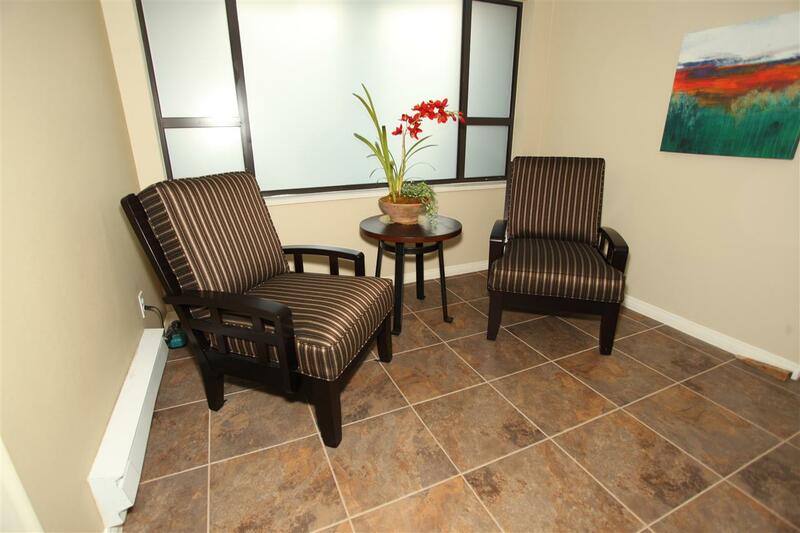 You must view this 2 bedroom, 2 bathroom, 1,000 sq. 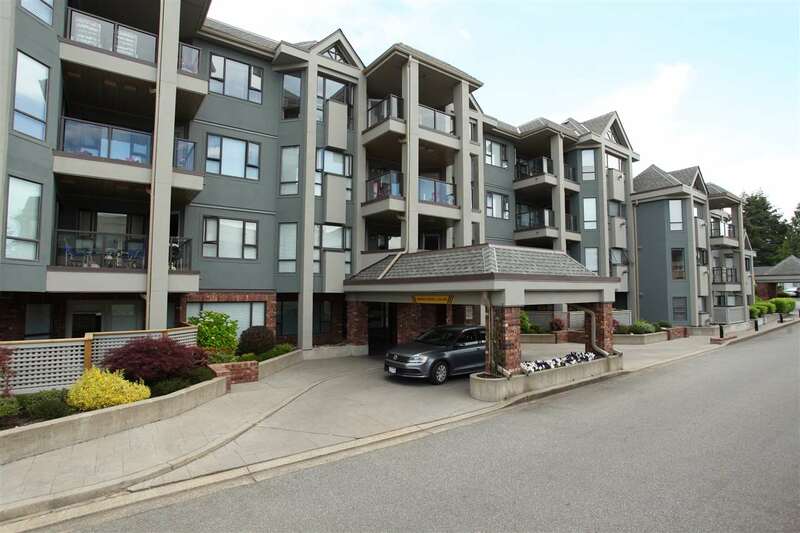 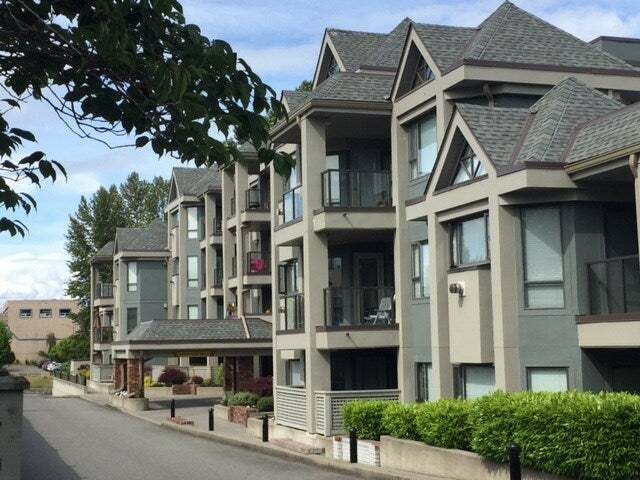 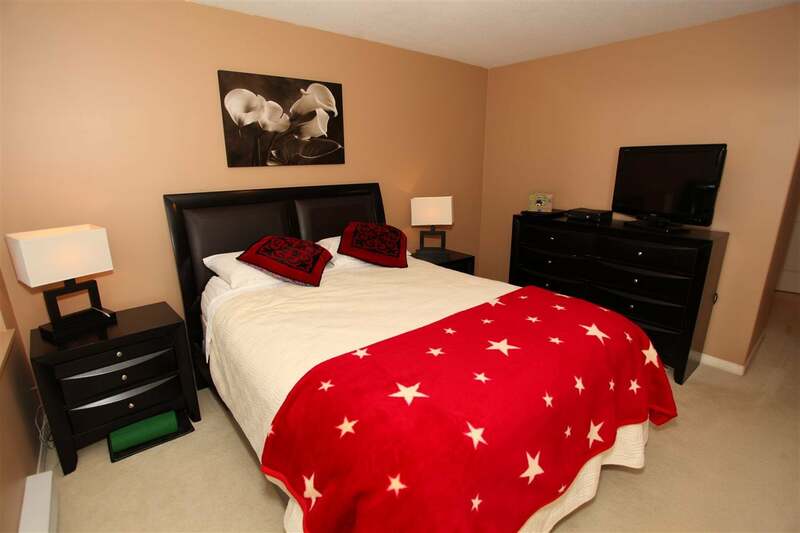 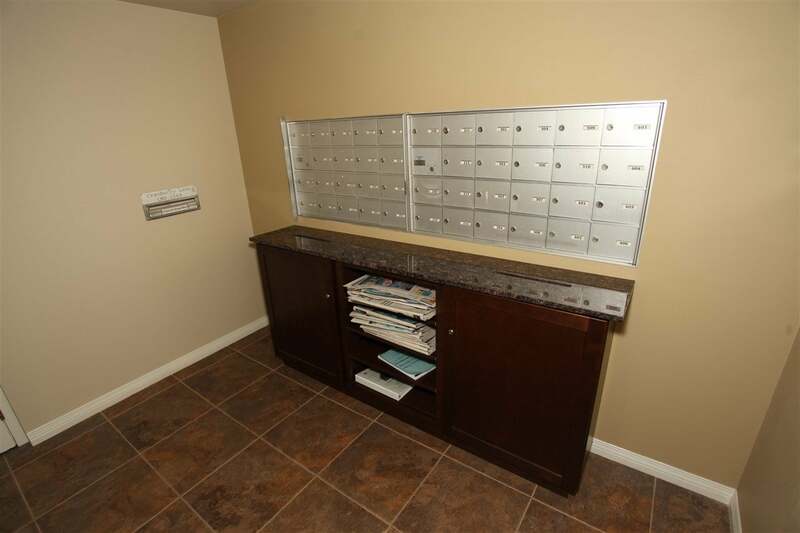 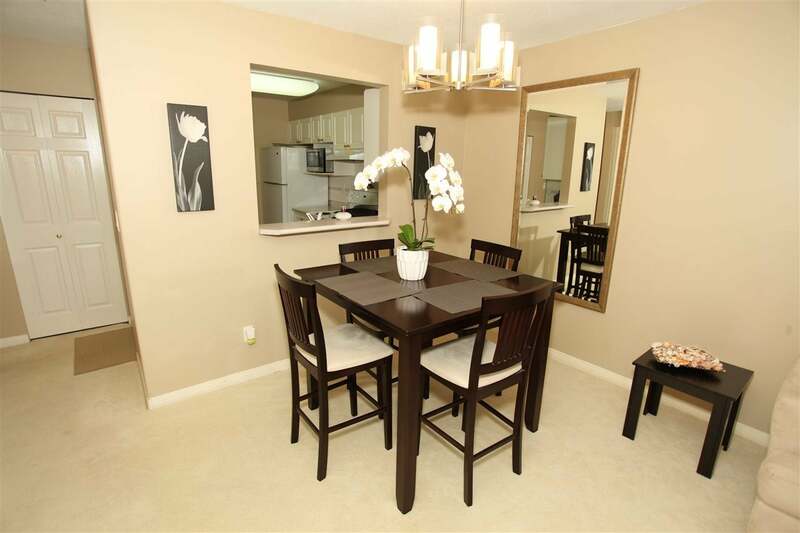 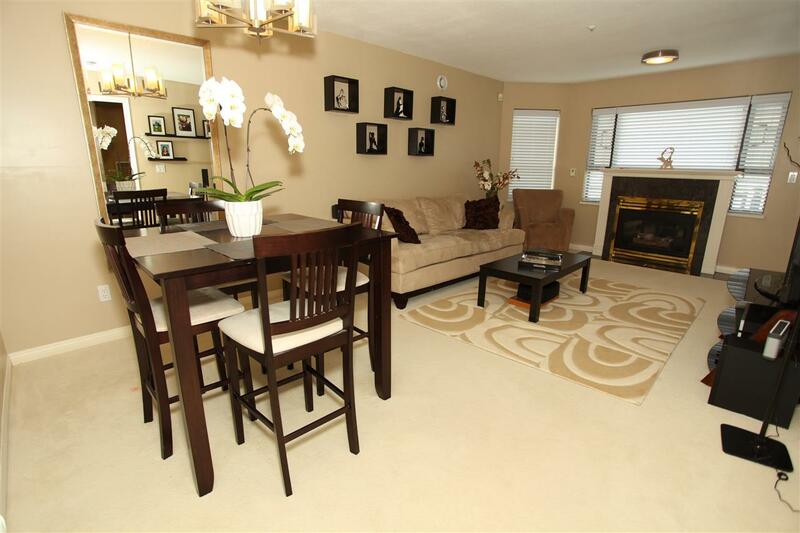 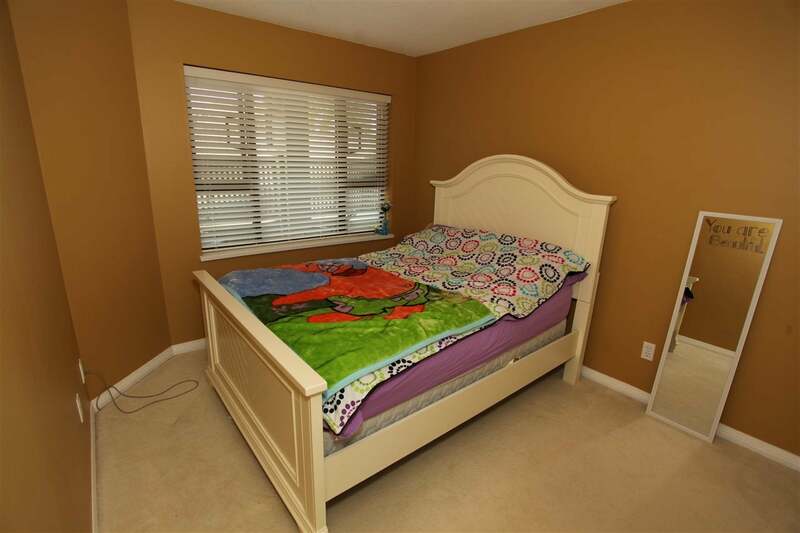 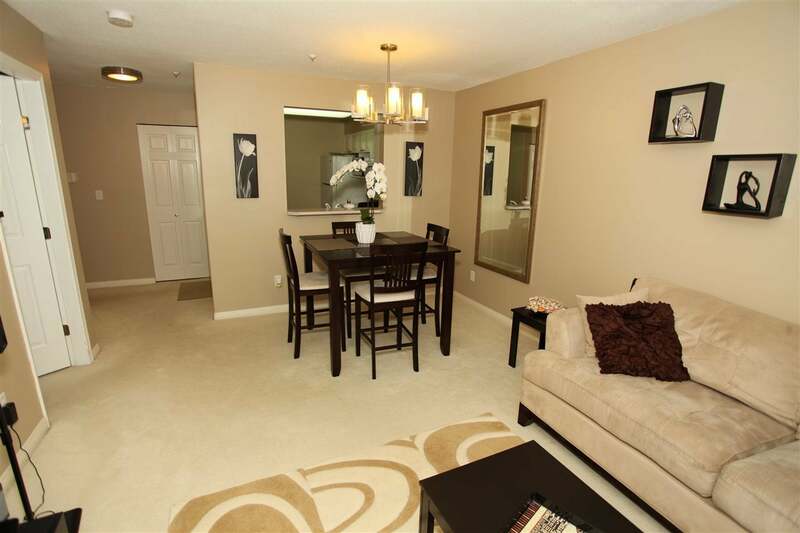 ft. condo in desirable Cranberry Lane. 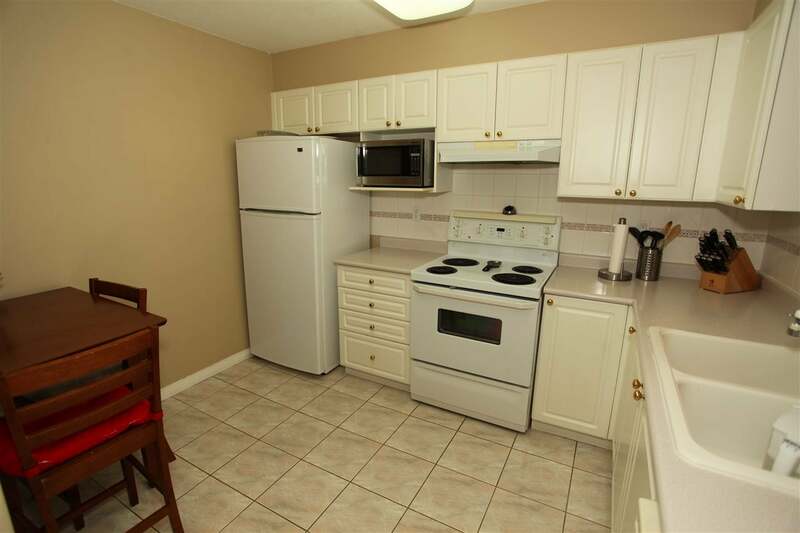 This condo features a spacious white kitchen with enough space for an island or eating area & a pass through above the kitchen sink to the formal dining area. 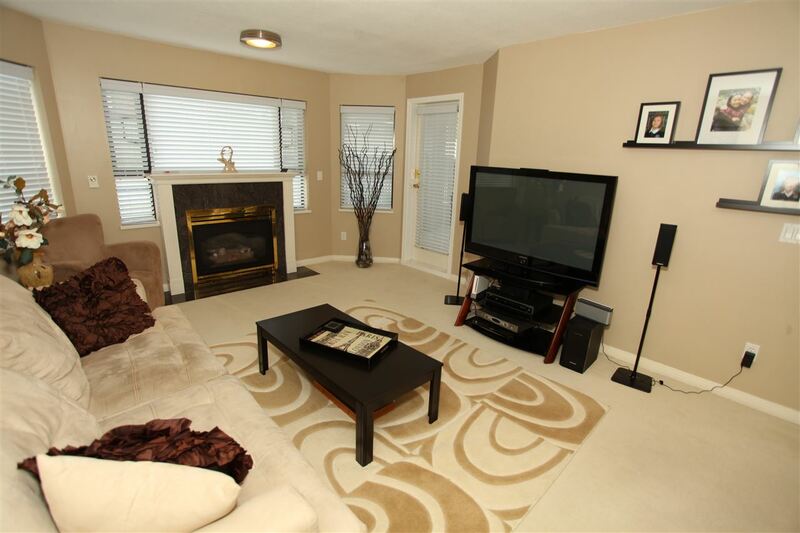 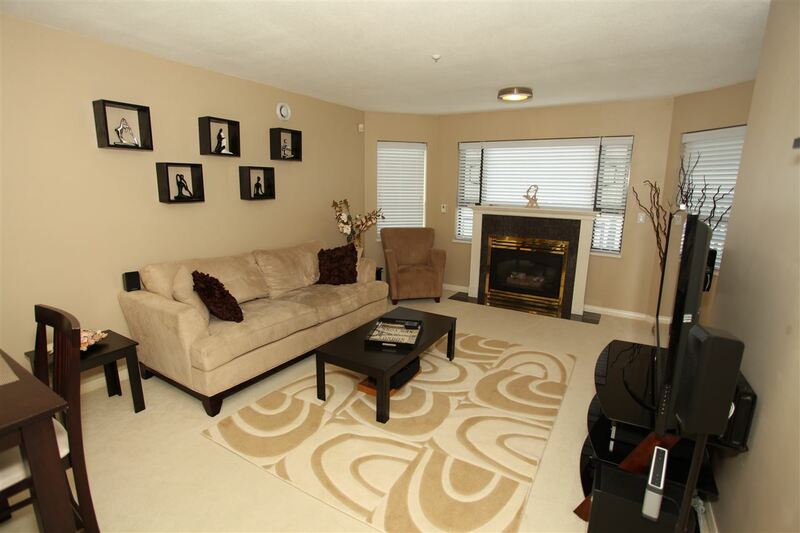 The bright, airy living room features a gas fireplace & large windows allowing for ample natural light. 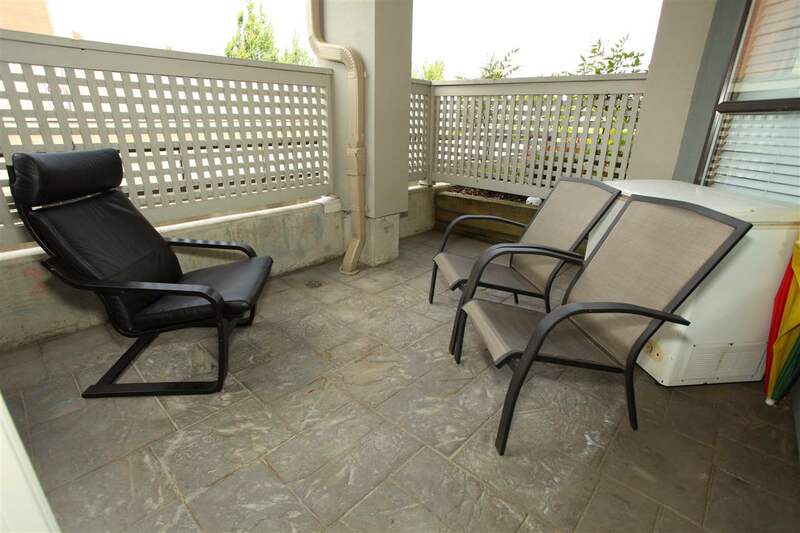 The private, western exposed 11' x 10' patio is great to relax after a long day of work with no neighbours looking in! 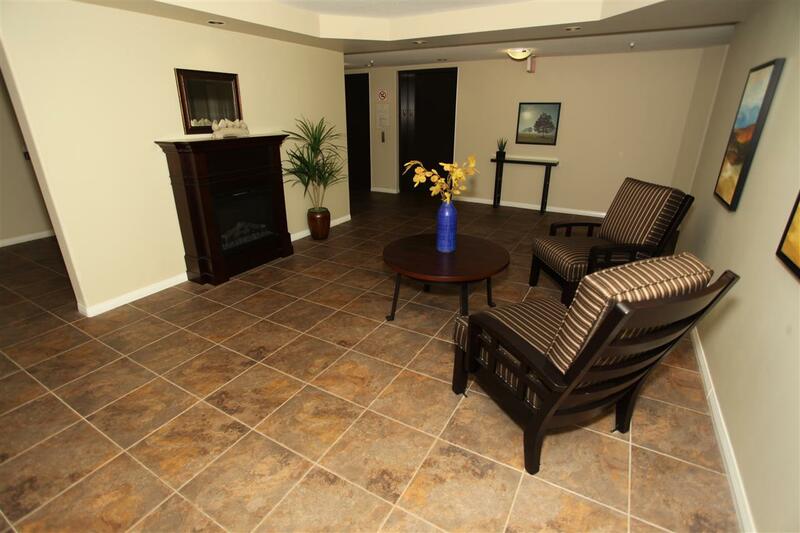 This unit has it all: 2 parking stalls, storage within the unit and underground, in-suite laundry, wheelchair accessible, and much more! 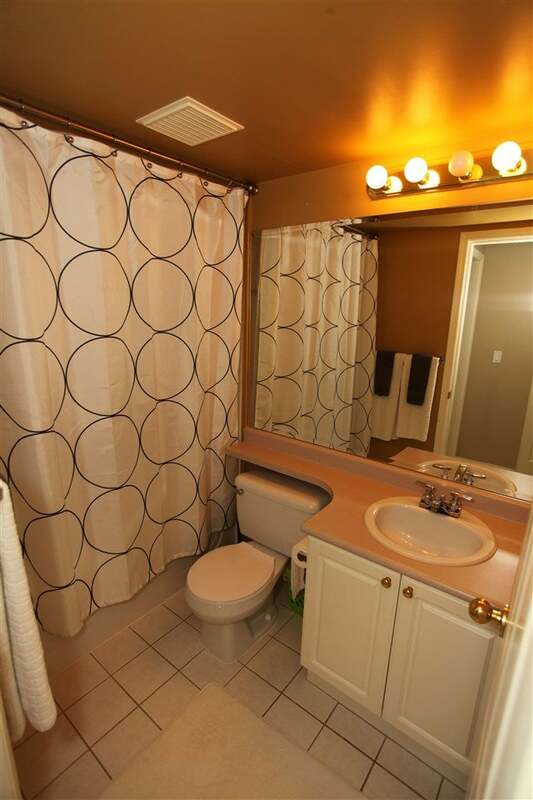 Central location, 1/2 block to all shopping, transit & banks!